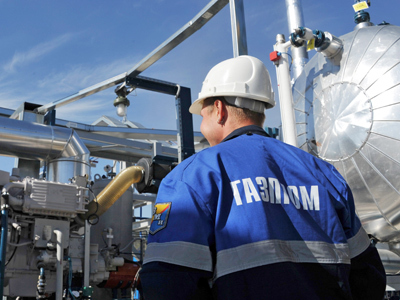 Gazprom has been outlining its exports for 2012, and expects to see an increase in volumes to Europe. ­The company says they anticipate increasing gas supplies by about 3% from 150bln cubic metres (bcm) in 2011, to about 154bcm this year. European customers will also have to pay 8% more, or $415 per thousand cubic metres. 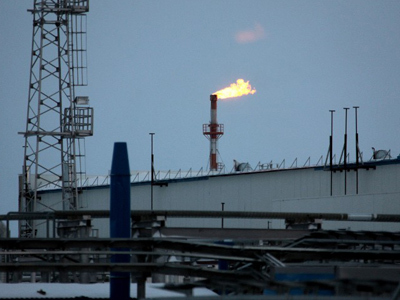 The company estimates gas exports to former Soviet Union countries this year at 75bcm, and an average price of $320 per thousand cubic metres. That volume is up from the 2011 figure of 71bcm. The Deputy Head of Gazprom Alesander Mevedev says the figures aren’t final as negotiations with buyers have not been completed. 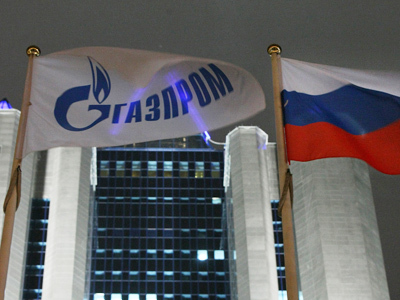 The particularly cold winter in Europe caught Gazprom on the hop. Extra demand from customers in Europe could not be met. The company says it is working to make sure the situation doesn’t repeat itself. 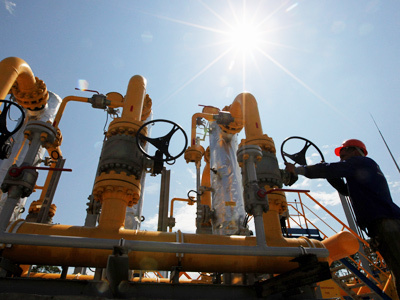 A quarter of Europe’s gas is supplied by Gazprom, at a price linked to that of oil.